This is an episode of our registered Format named “Werkplek TV” (Workplace TV). It’s an IT-adoption-concept that we have developed and produced for the leading Dutch Telco KPN. It is a lively weekly show of just 4 minutes, in which several topics are being touched without going to deep (and therefore becoming too boring). 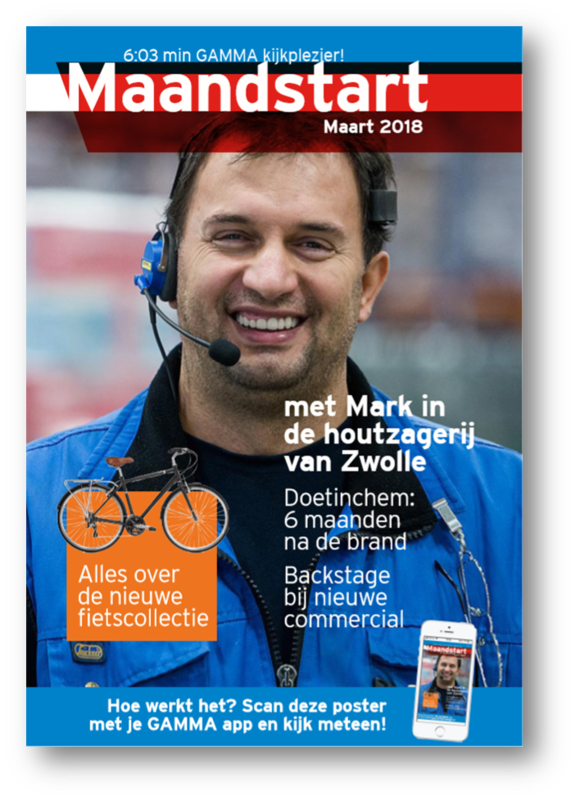 F111 is a Communication and Marketing company based in Leusden, in The Netherlands. We have clients like Intergamma (largest DIY retail company in the Benelux) and KPN (Telco). We are confident that we can add value, insights and knowledge to organizations, because we are not a publicity agency, but have our roots in journalism and internal communictions. We consider video not as something nice, but as a powerful instrument. We understand end-users and we operate very fluent for larger companys. And: we love fact-based working. 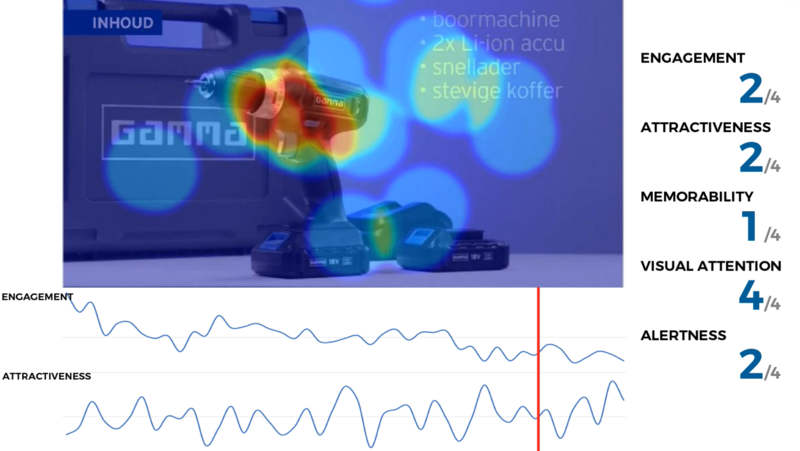 For example by analysing the effectiveness of video by using eyetracking and EEG-measurement. To tell it simple: Augmented Reality adds wow to the real world. It creates an experience that thrills many people, and therefore leads to stickyness in behaviour (“I want to see it again”) and a much higher involvement than traditional forms of communication. AR can be very effectively used to instruct people (scan the machine with your phone and see and hear what to do). It’s also offers clear advantages to promote corporate strategy or corporate policies on safety, security and compliance. Follow these steps for a simple customized Roche-Demo. Click here to download the AR-app for iPhones. Click here to download the AR-App for Android Phones. Make sure that you scan the QR-code below once with the V-player App. 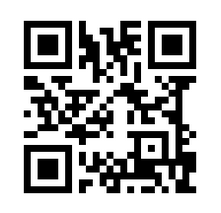 You best do this by scanning this webpage from a laptop with your phone. You will notice a short vibration. That’s the sign that your app is well-callibrated. 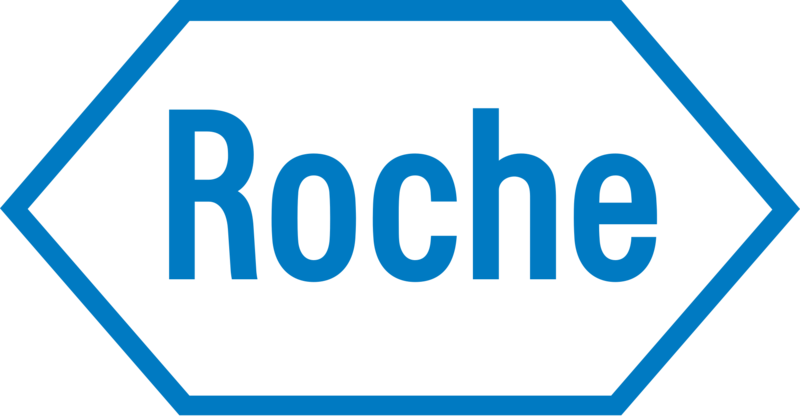 You can now scan Any ROCHE-logo to experience the demo. It should work on paper, posters, packages and even on buildings. For your convenience we have added the logo also below.